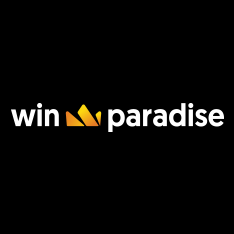 WinParadise Casino is a fabulous destination for Aussie players. Owned and operated by Engage Entertainment Group Incorporated, WinParadise Casino is fully licensed and regulated by the Government of Curaçao. This fun and friendly online casino features cutting-edge technology with Bitcoin games, live casino, generous bonuses and promotions, and more. HD audio and captivating graphics combine to deliver a KO selection of games for players down under. Once you’re ready to cut loose, WinParadise Casino has an ample supply of great games to offer you. These are split up into multiple categories including: top games, slots, classic slots, live casino, table games, video poker and progressive jackpot games. Within each of these broad categories are plenty of fine titles for players to enjoy. 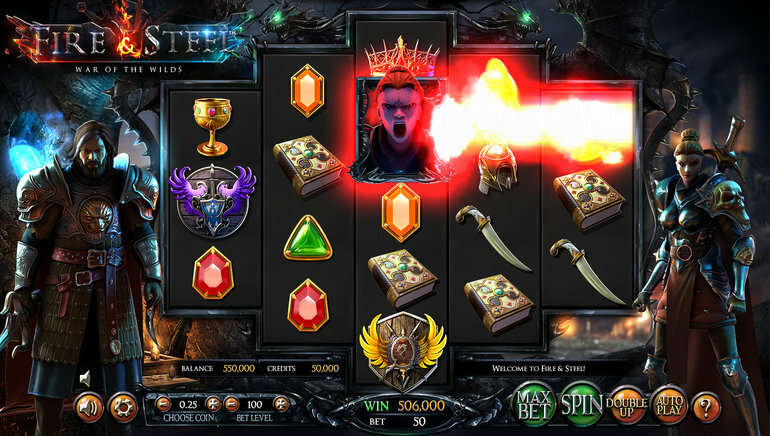 Top games include Jumbo Joker, Blood Eternal, Great88, Charms and Clovers, Giovanni’s Gems, Witches Cauldron, and The Angler. 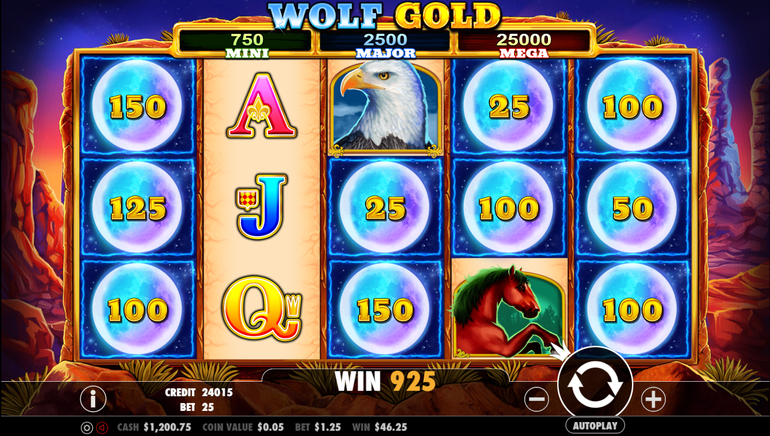 These are some of the hottest slots games, and players can enjoy them in a demo-play mode for free, or a real-money mode. Classic slots games are equally popular, with titles like Royal Reels, Sweet’s Surprise 3 Lines, 77 and Big Cash Win. Table game fans have many reasons to celebrate. 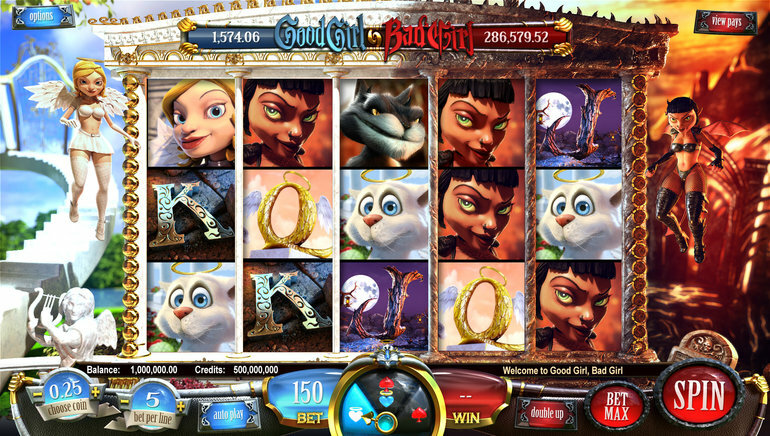 Multiple variants of Roulette, Blackjack, and Baccarat are available. These include VIP American Roulette, Roulette Black Diamond, Roulette Titanium, Crystal Roulette, European Blackjack, Double Exposure Blackjack, Common Draw Roulette, Multihand Blackjack, Zoom Roulette, Pontoon and Baccarat. 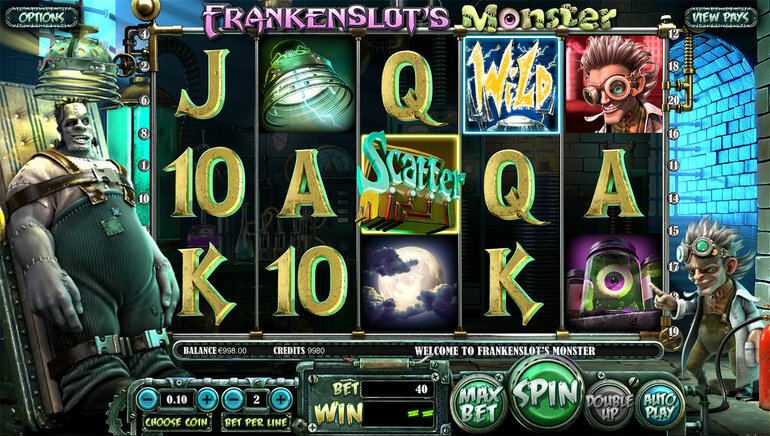 Like the slots, these can also be played in demo-play mode and real-money mode. Video poker, scratch cards, pull tabs and live casino games round out the selection of exciting games at WinParadise Casino. Weed Whacker, Casino War, Scratch and Win Gunslingers Gold are top-ranked games. 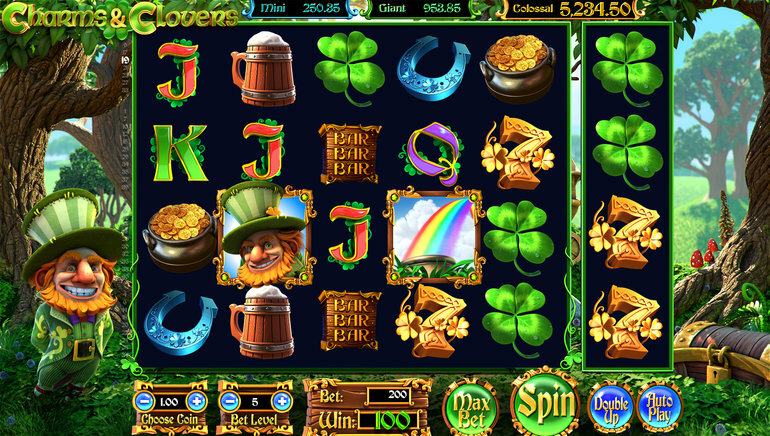 Video poker titles like Joker Poker, Jacks or Better, Deuces and Joker, and Oasis Poker feature prominently among players. Multiple deposit and withdrawal options are available, including Bitcoin. WinParadise Casino offers safe and secure payment processing options to players. Other deposit and withdrawal methods include Visa, MasterCard, Bank Transfer, EcoPayz and others. Deposits are typically available instantly, while withdrawals may require a few days to process, pending verification. The minimum deposit for credit cards, debit cards, e-wallets and cryptocurrency is $10. Players can get in touch with the professional customer service operators 24/7. Email support is provided, in addition to a comprehensive FAQ section, live chat functionality (players must be registered and logged in), and a snail mail address. The customer support reps are highly responsive to your queries, and they are well-versed in answering technical, banking, gaming, regulation, and registration-related issues. Support is currently available in 5 languages – English, French, German, Italian and Spanish. New players and returning players get to enjoy many exciting bonuses and promotions from WinParadise Casino. These include a generous welcome bonus on Bitcoin deposits. There are cash prizes for new players, daily promotional offers, weekly tournaments, guaranteed cash prizes, game specific promos and the like. The VIP Cub provides increasing benefits to real money players. You begin at Basic level and advance through Silver, Gold, Platinum, Titanium, and finally Master level. Benefits at the top level include birthday bonuses, anniversary bonuses, personalized customer support, increased bet limits, dedicated promos, exclusive tourneys, personal VIP hosts, and exclusive event invitations.